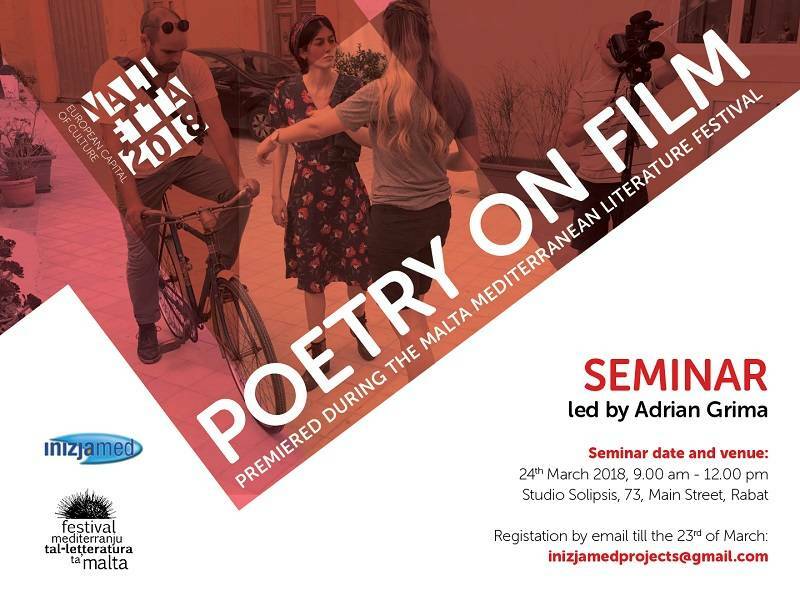 Poetry on Film sees poems by Maltese poets translated into poetry films which premiere at the Malta Mediterranean Literature Festival. All the documents related to the project can be found here. Facebook event can be found here.